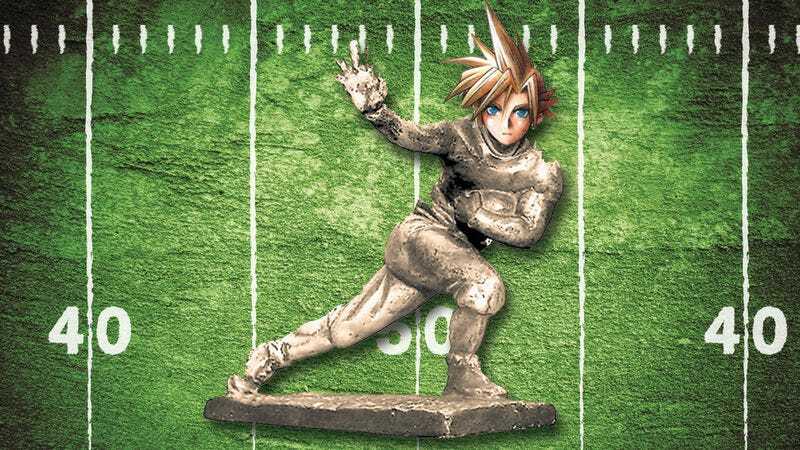 We’re reaching into the mailbag to answer YOUR questions on today’s episode of Kotaku Splitscreen, including: Do sports themes sound like JRPG soundtracks? Yes. Yes they do.